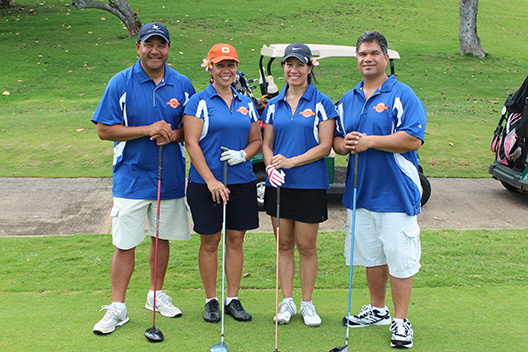 The Pauahi Foundation has recently joined Aston and Aqua Hotels’ Vacation for Education Program. When booking reservations, the Promo Code and IATA number will both need to be inputted/provided for the Pauahi Foundation to receive the 10% Bonus Incentive. The Booking Link however, is a simple one click access to our website and includes all of the information for the Pauahi Foundation’s preferred room rates, benefits and 10% Bonus Incentive. 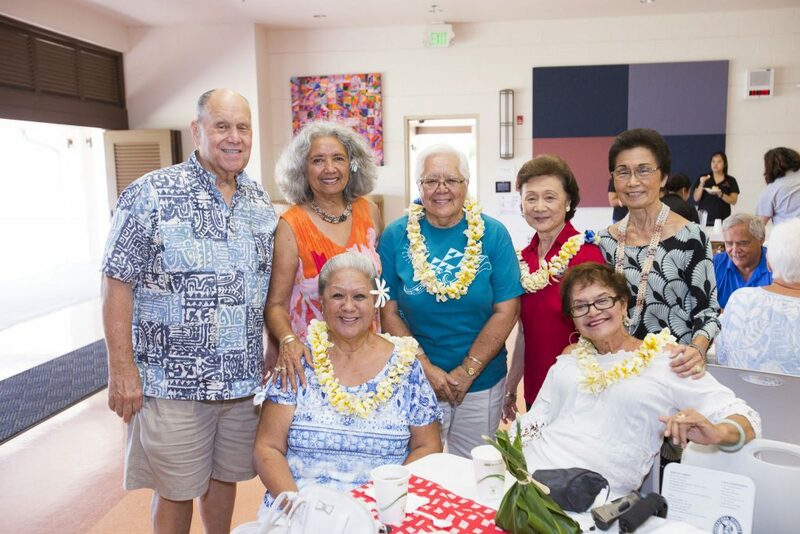 Hoʻomaikaʻi to the Winners of the First Annual Alumni Reunion Challenge!